Have you been baffled by the vast number of choices of car LED lights available on the market? Are you wondering how to choose the right ones to add a new, custom, and ultra-cool look to your car? This guide will help you. First, you’ll need to know how many lights you are going to need to replace with your new LED bulbs. Not all lights are the same in this regard. For example, some cars feature a certain number of map-reading lights, dome lights and cargo lights, in addition to the courtesy lights in the doors. The number and location of lights will vary by vehicle make, model and year, so it’s a great idea to check before you go any further. Next, you’ll need to figure out the bulb size for each individual light. If you know what you are looking for, you can check this out yourself. Otherwise, consult the Bulb Fitment Guide for the proper bulb sizing. You can check this guide online. You’ll be asked for the vehicle year and model, and the bulb size will be given to you. If you want to check it out yourself, remove the light covers with a screwdriver to get a look at the bulb. Note how many of each type of bulb you need and be sure to write everything down! You don’t want to get to the store and realize you did all of that work for nothing. Now it’s time to choose your colours. There are so many different bulb colours to choose from, but that doesn’t meant that they are interchangeable. Some colours are better suited for some purposes than others. For example, Xenon white lights are best for dome lights because they will give off a true colour for reading. If you don’t typically use dome lights for reading, however, coloured lights will be a fine choice for the dome lights, too. 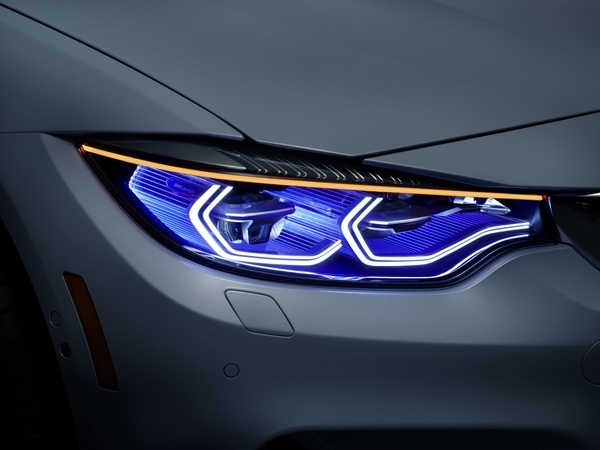 For door lights, cargo lights and other lights that are less utilitarian, coloured bulbs will not only work well but they will give your car a custom look. Finally, it’s time to choose the actual LED bulbs. There are so many options available out there you will almost certainly find the right one for your car, your taste, and for the look you are trying to achieve. LED lights some of the easiest and most effective ways to change up the look of your car. You can have the exact same vehicle as your neighbour, but just by changing out the light bulbs to custom colours, you can make your car the kind of vehicle that really turns the heads of the people on your block. If you need advice on how to proceed in this process, always consult an expert before proceeding.